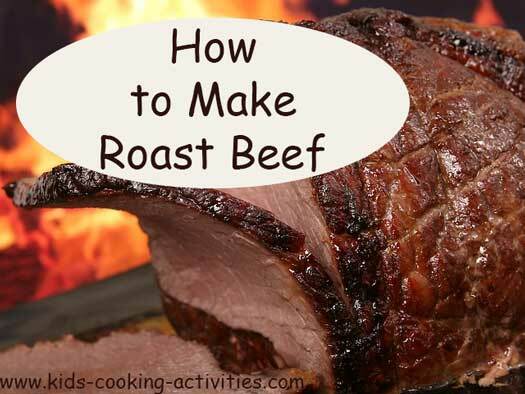 Learning how to make roast beef is so simple you'll want to have it often. It is easiest prepared in a crock pot and cooked for 6-8 hours but you can also cook it in the oven for one hour depending on the size of your roast. Add cut potatoes, onions, turnips or carrots with your roast and you have dinner ready all in one pot. Place meat, onions and water in crock pot. Season with salt and pepper. Cook 6-8 hours. Drain and set broth aside for later. Let sit for 5-10 minutes then cut or shred. If you are preparing roast beef in the oven, place roast in a large casserole pan and bake for 40 minutes-1 hour depending on how big your roast is. Bake at 350 degrees. If you are adding vegetables place inside the crock pot and season with salt and pepper also. You can also add vegetables to your roast in the oven. Just place vegetables along the sides of your pan. You can reserve the broth after your roast beef is done cooking, to make gravy, barbecue sauce recipe below or discard. Combine all sauce ingredients in a measuring cup. Stir shredded meat into the sauce and pour back in the crock pot for about 20 minutes or warm in the microwave or oven. Serve shredded meat on buns or rolls. Or serve the sauce on the side with the meat for dipping. In a mixing bowl mix together cream soup, onion soup mix and water. Blend together. Place a small amount of gravy on the bottom of the crock pot. Place the beef roast on top. Arrange small potatoes around roast. Pour rest of soup mixture over the top. Cook on high for 6 hours or low for 8 hours. Add all ingredients together in a measuring cup and blend together. 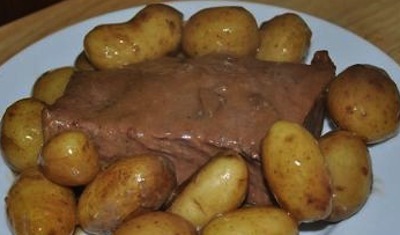 In a crockpot add a pork tenderloin or pork roast. Pour teriyaki sauce over the top and cook 6-8 hours on high. 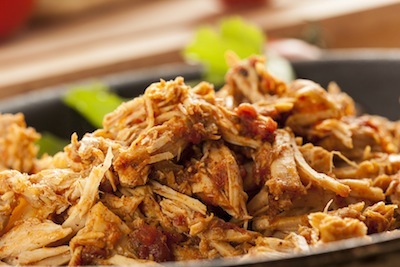 Take meat out of the crock pot and shred or slice meat. Serve. Put roast in crock pot, add peppers, juice and all, to pot. Cook for four hours on high or eight hours on low. This can be served with rice or mashed potatoes. Leftovers make wonderful pulled pork or beef sandwiches. Don't forget to put the peppers on the sandwich. When I make a pork roast, I will sometimes use the leftovers to place over cooked cabbage. You could probably cook the cabbage right with the roast. Cook 8 hours on low in the crockpot. Serve on buns if you wish.